Elegant with a light embossing, Rottner's Parma mailboxes stand out.The powder coated silver sheet steel was made into an elegant mailbox with a delicate embossment in the form of an envelope on the front door.The flap protects your post perfectly against dirt and moisture. 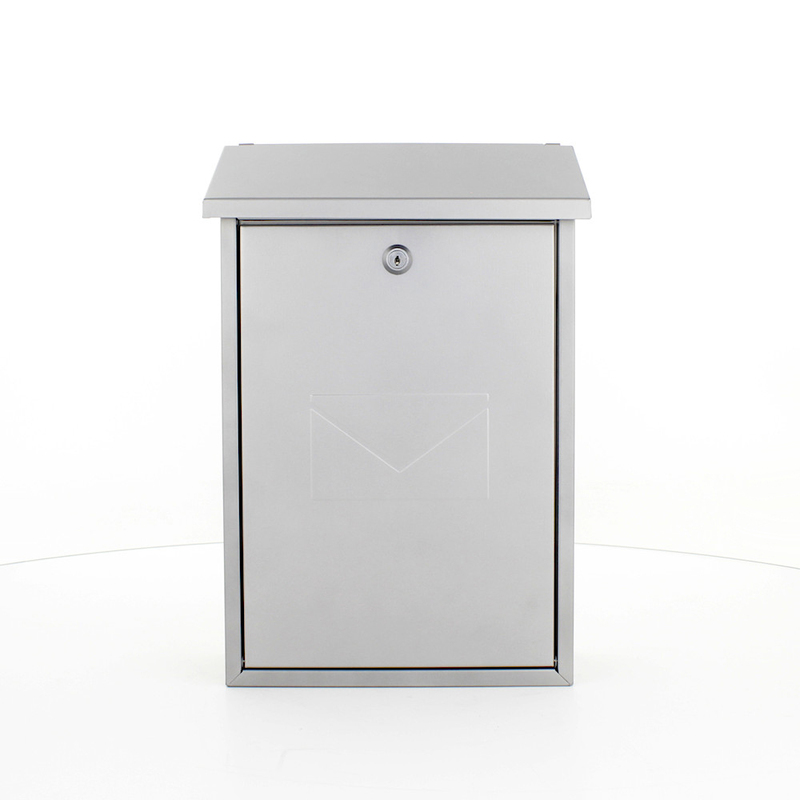 The Silver Rottner Mailbox Parma is made from powder-coated sheet steel. The flap allows the rain to drain easily, thus protecting your items from moisture and dirt. The material required for easy assembly is included in the delivery.